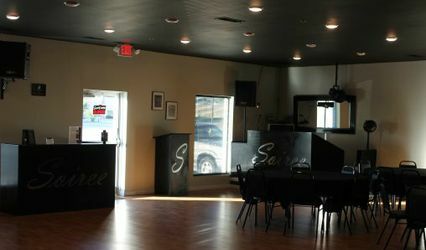 314 Exchange is a unique venue for events of all kinds. 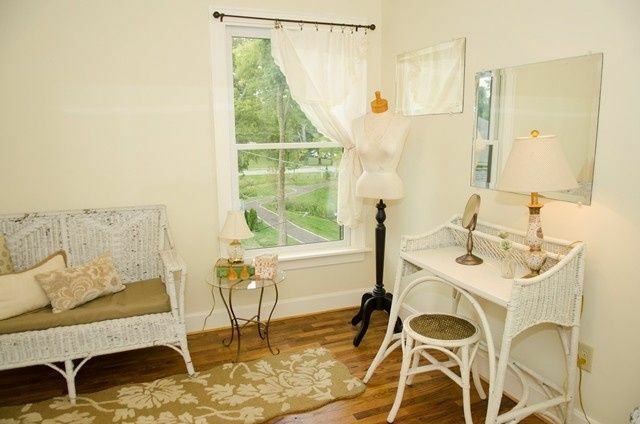 Located in a quaint suburb of Louisville, in the historic town of Pewee Valley the property circa 1880?s has served the Interurban Railroad and The Southern Bell Telephone Exchange. 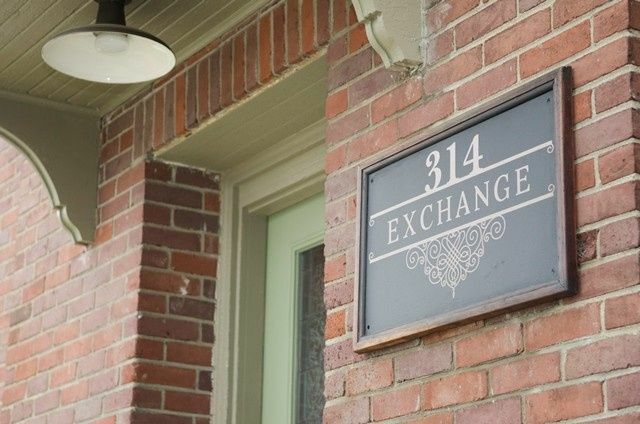 314 Exchange combines the reclaimed charm of a historic structure with an open 3500 sq. 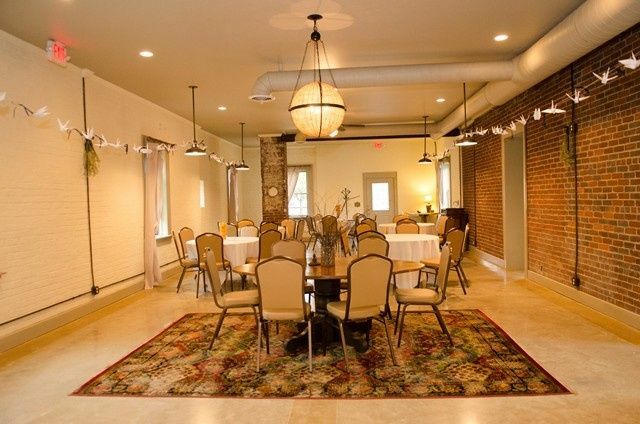 ft. floor plan to be the perfect backdrop for any business meeting or event, including weddings, anniversaries, parties, corporate functions and banquets. 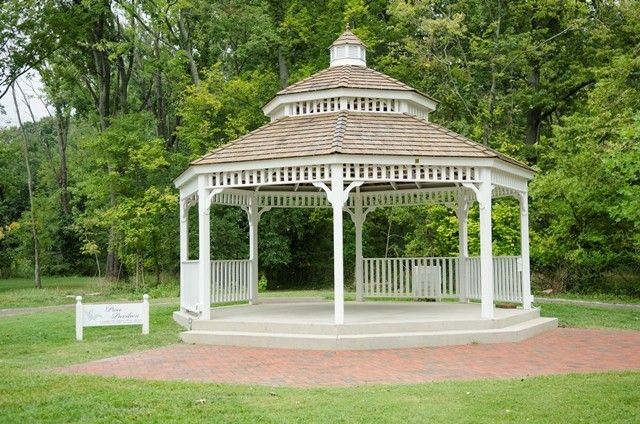 With outdoor space available and being conveniently adjacent to Pewee Valley’s Central Park, there are endless possibilities for your event. Contact us at (502) 233-8656 or 314exchange@gmail.com to learn more about what we have to offer or to schedule a viewing. 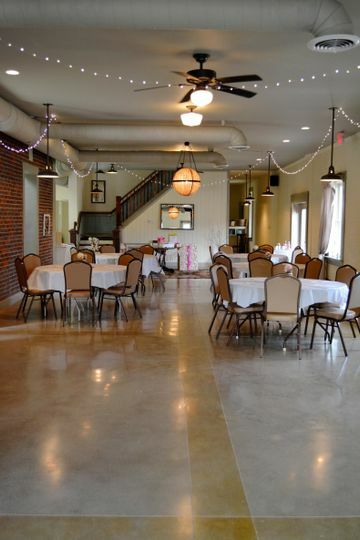 This is the perfect venue for a wide variety of events. 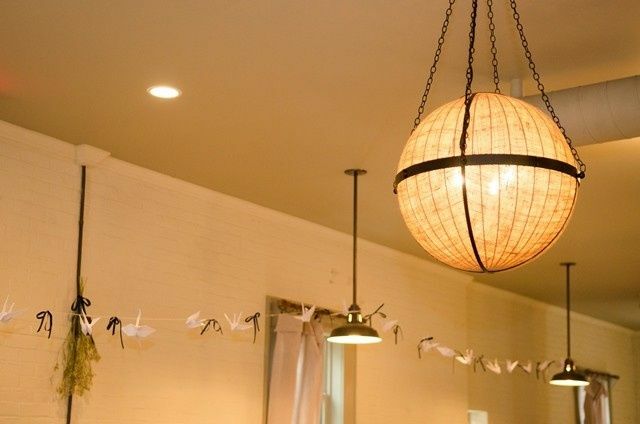 We have used it for showers and a rehearsal dinner. And we have attended many functions and parties there. 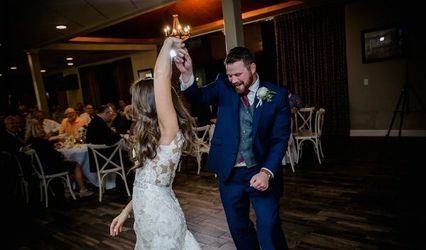 The weddings were so special. 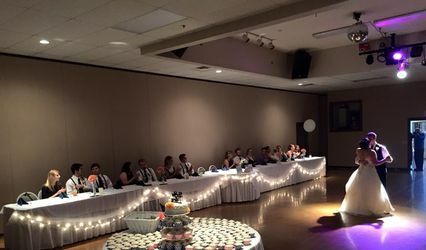 The space lends itself to the uniqueness of each bride. Each time everything was in order and everyone is very easy to work with! 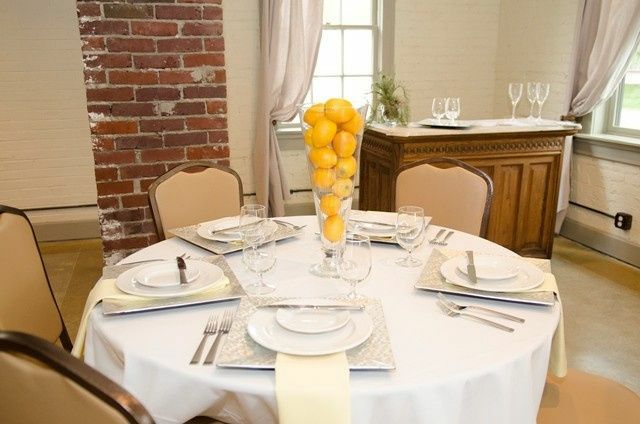 We highly recommend 314 Exchange for all of your event plans!